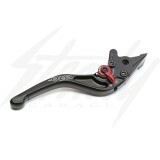 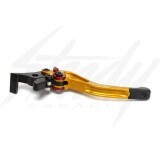 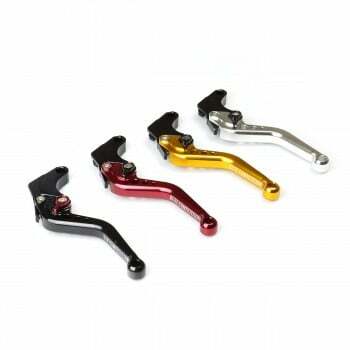 CRG RC2 Shorty adjustable brake lever for Honda Grom Monkey 125! 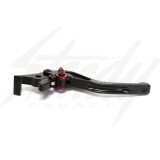 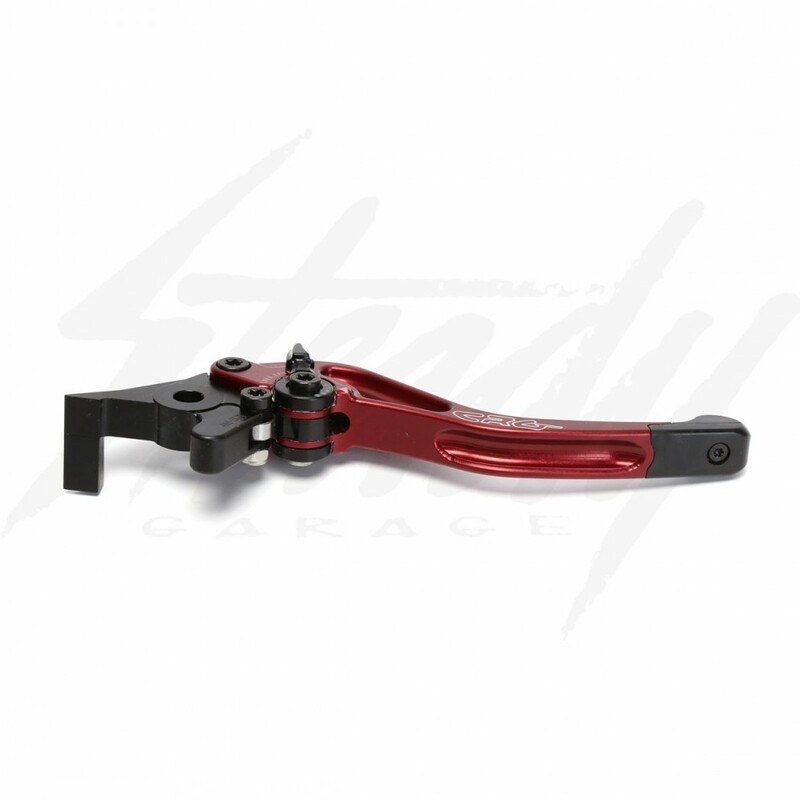 The RC2 brake levers will work perfectly with the OEM Honda brake master cylinder! The lever ends are made from delrin, which could easily be replaced without the need to replace the whole lever! 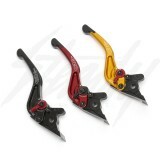 Saving you money in the long run incase the misfortunate happens! Great for all type of use and abuse! 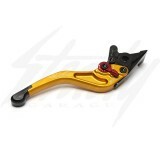 CRG RC2 is a brand new version of the on-the-fly position adjustable lever, designed for OEM style master cylinders. A worthy successor to the highly successful, race-proven Roll-a-Click lever, the RC2 offers a higher level of refinement and design through details that include a replaceable black delrin lever tip, extensive use of the newest CNC machine surfacing techniques, custom hardware and precision laser etched graphics. A redesigned miniature "clicker" lever controls a roller cam assembly, giving riders the ability to manipulate lever position while riding. Brake fade and clutch adjustments can be tuned in with ease. 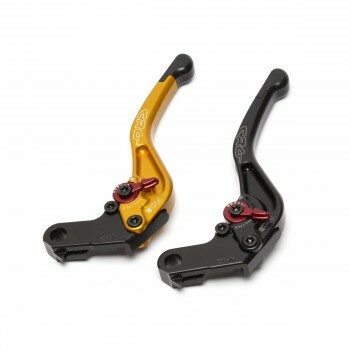 Levers can be adjusted for small or large hand sizes.